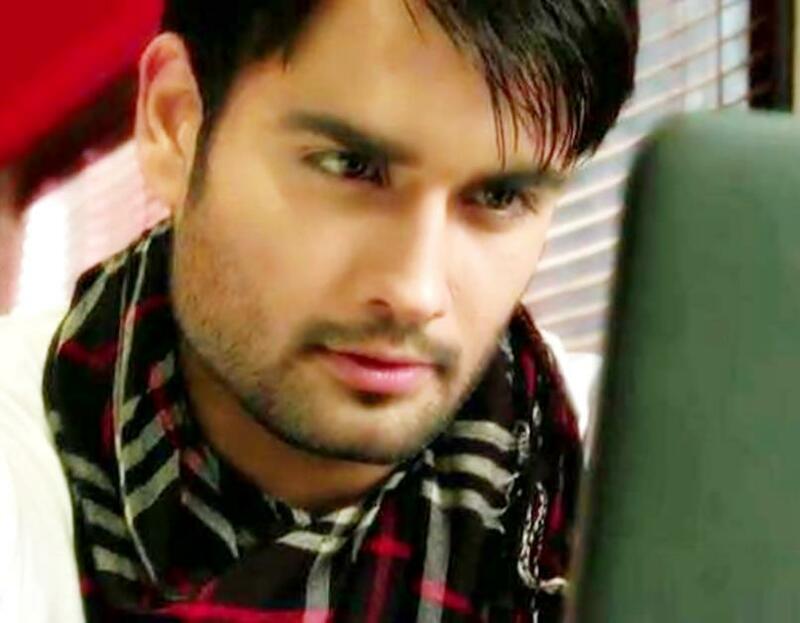 维维安·迪森纳（Vivian Dsena）. 维维安·迪森纳（Vivian Dsena）. HD Wallpaper and background images in the 维维安·迪森纳（Vivian Dsena） club tagged: vivian dsena madhubala. This 维维安·迪森纳（Vivian Dsena） photo contains 肖像, 爆头, 特写镜头, 特写, and 爆头特写. There might also be 标志, 海报, 文字, 黑板, and 文本.